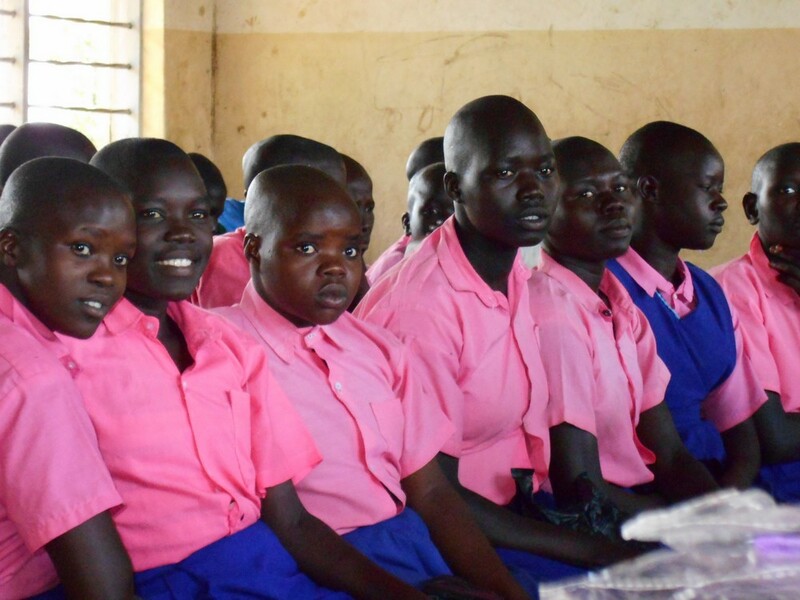 The Pads Ministry in Pader, Northern Uganda, has after three years, reached more than 10 000 girls and more than 100 schools in the region! Please join us in thanking God for this life altering ministry to girls and continue to uphold us in prayer; as we reach schools further away from home-base the miles we travel per school are doubling and the danger of accident is ever real. This valuable outreach has given girls a chance to manage their menstrual cycles so that they can stay in school for longer! It gives the girls the opportunity, that they did not have before, to be successful at school. It does not cost much to provide each girl with the necessary pads and underwear (about £2.25, depending on the exchange rate). Please support this very valuable project as Tom and Milly work together to reach even more girls! To donate securely online to the pads project, click on the CharityCheckout button.